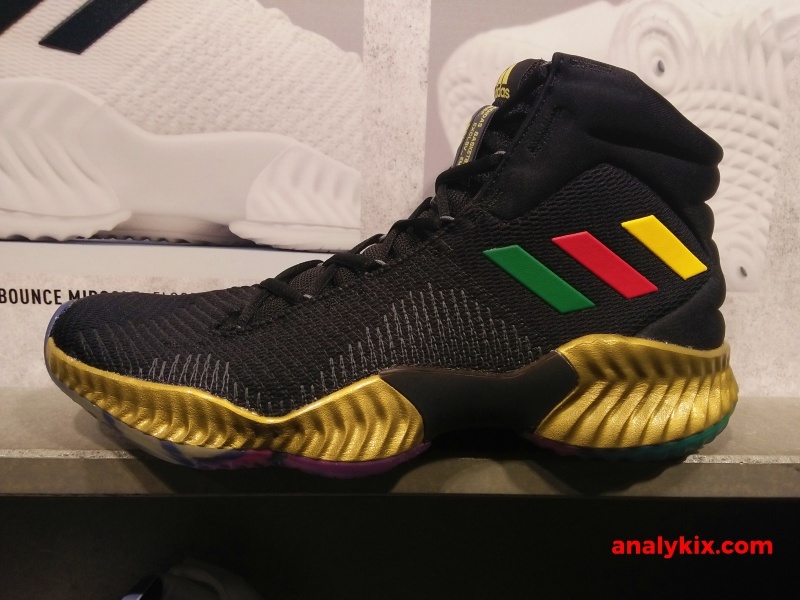 adidas Basketball trust the process as they hooked up Joel Embiid with a Cameroon-inspired colorway of the adidas Pro Bounce 2018. 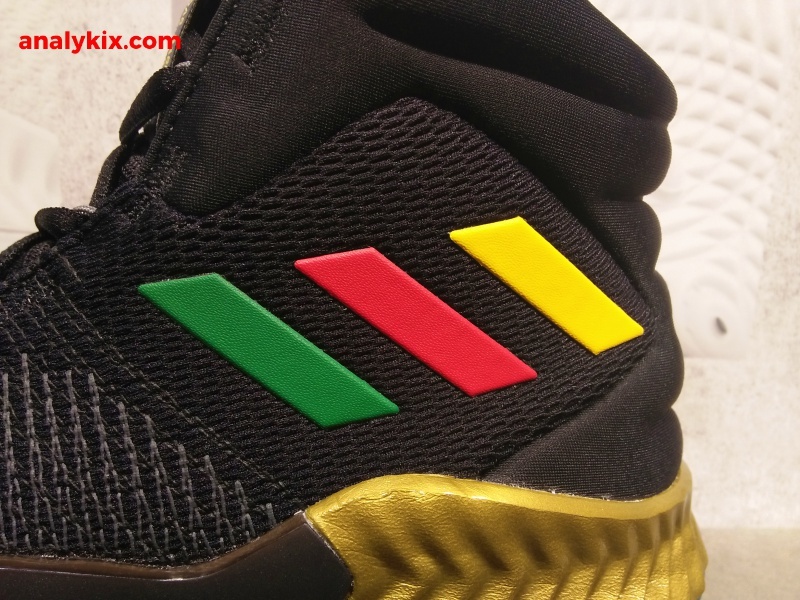 Forged mesh upper which is like the regular version was used and in terms of colorway, I am digging the black cw because of that gold midsole really stands out together with the colored 3 stripes of green, red and yellow shows the color scheme of the Cameroon flag. 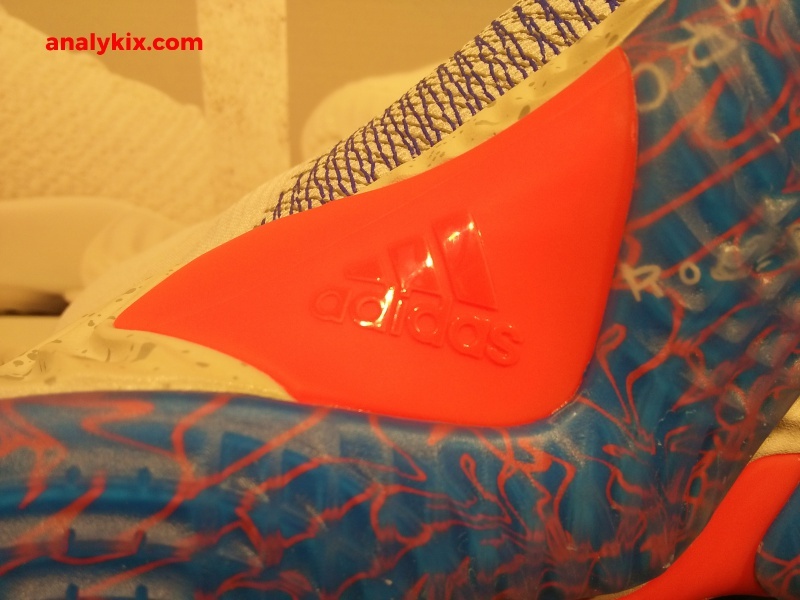 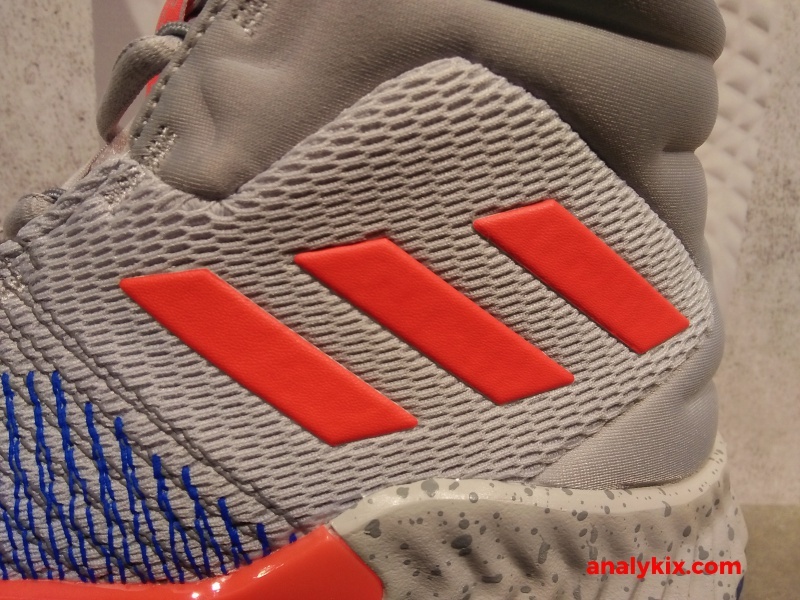 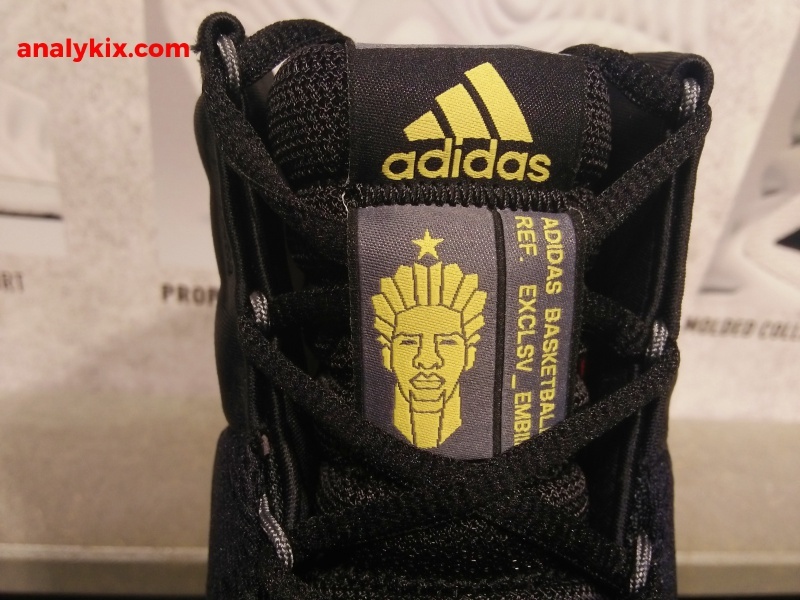 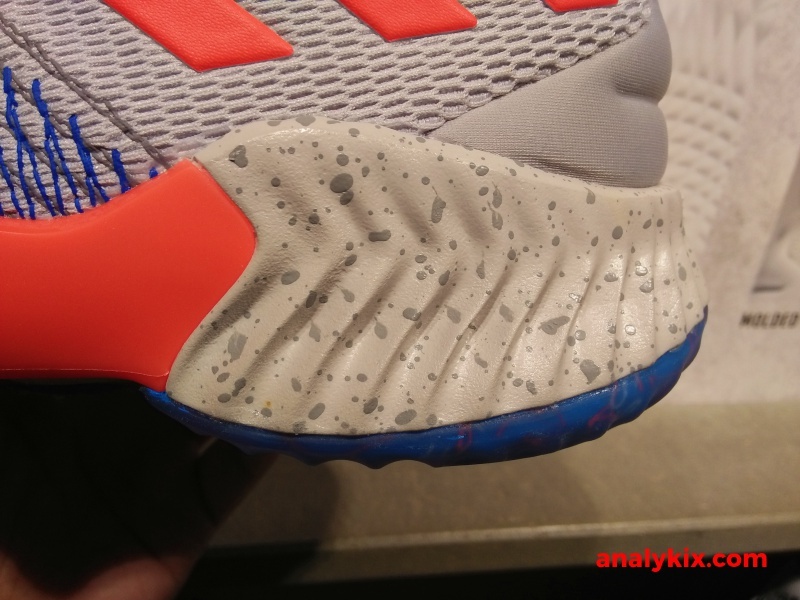 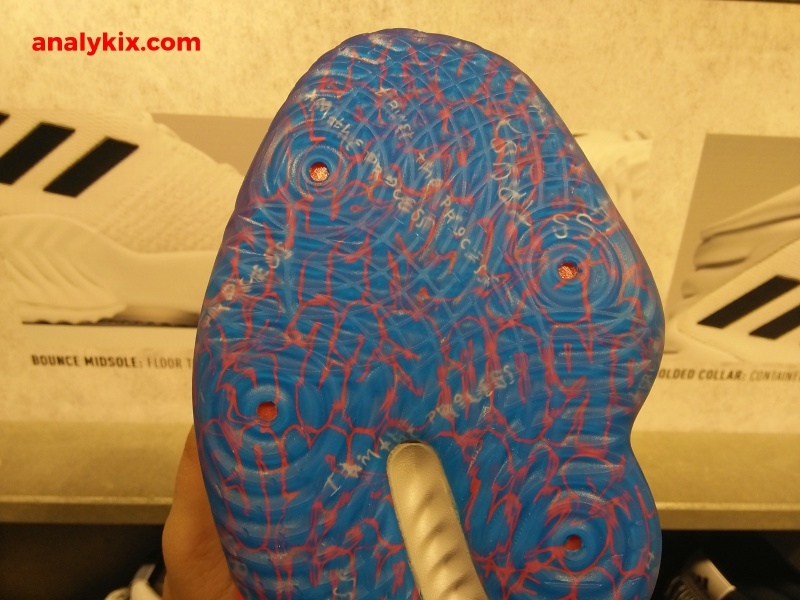 Also, the face design of Joel Embiid on the tongue as well as on the outsole makes it look like a real PE. 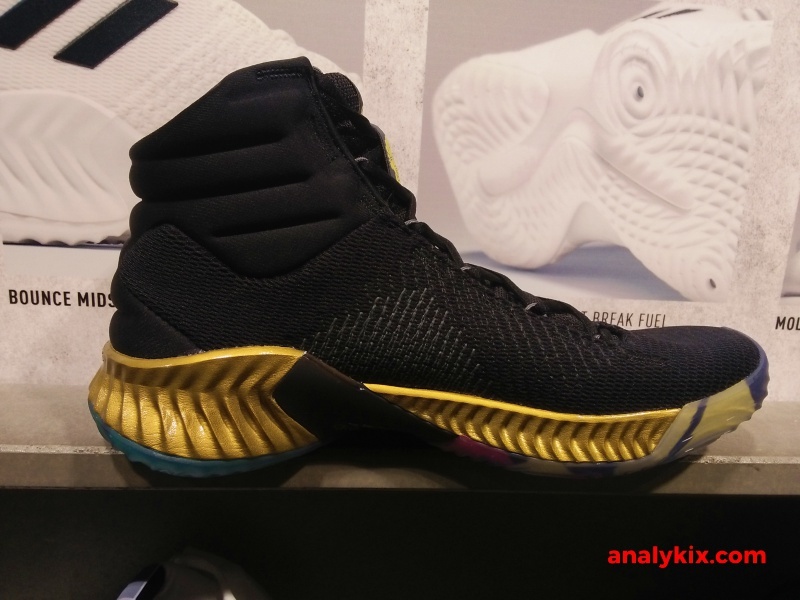 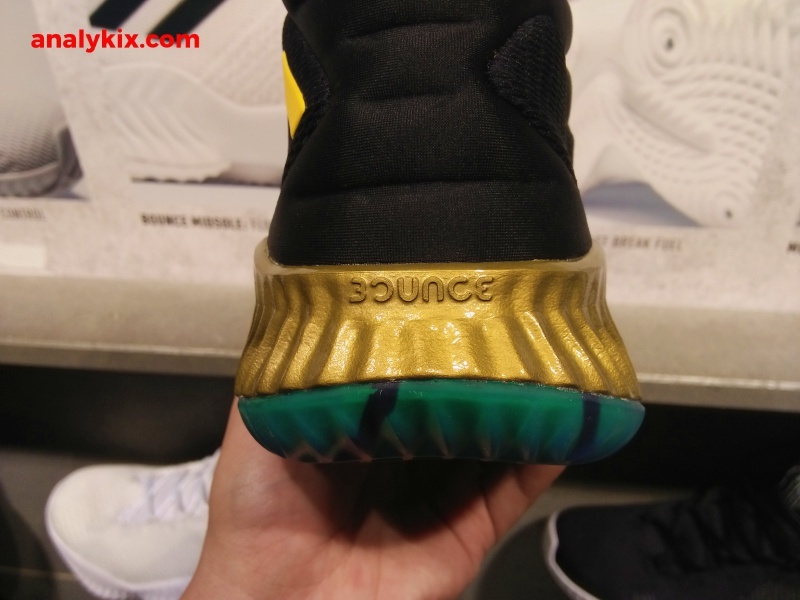 But the highlight here would really be the Bounce cushion, which is more used in adidas' basketball line especially this year. 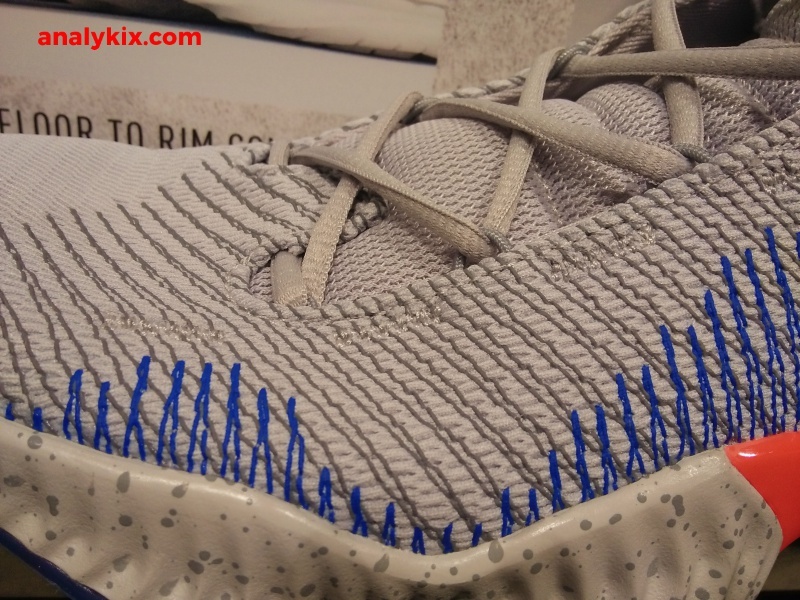 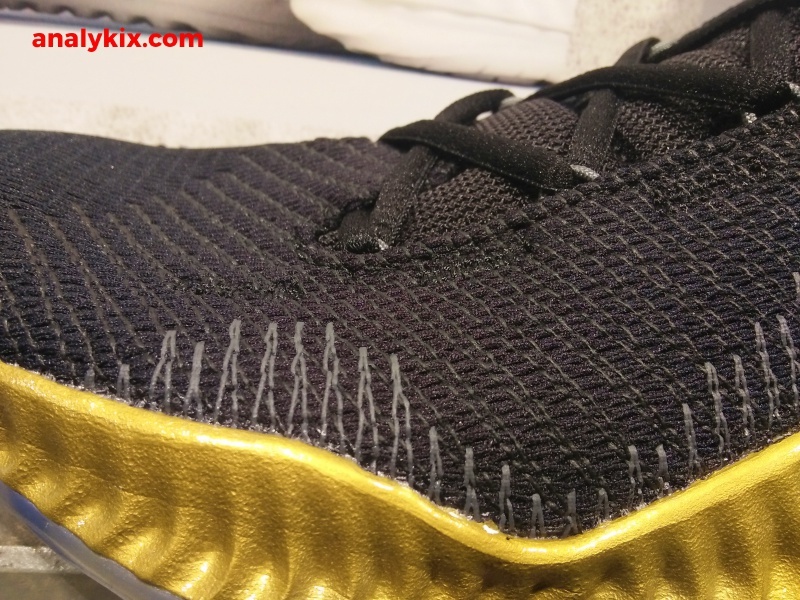 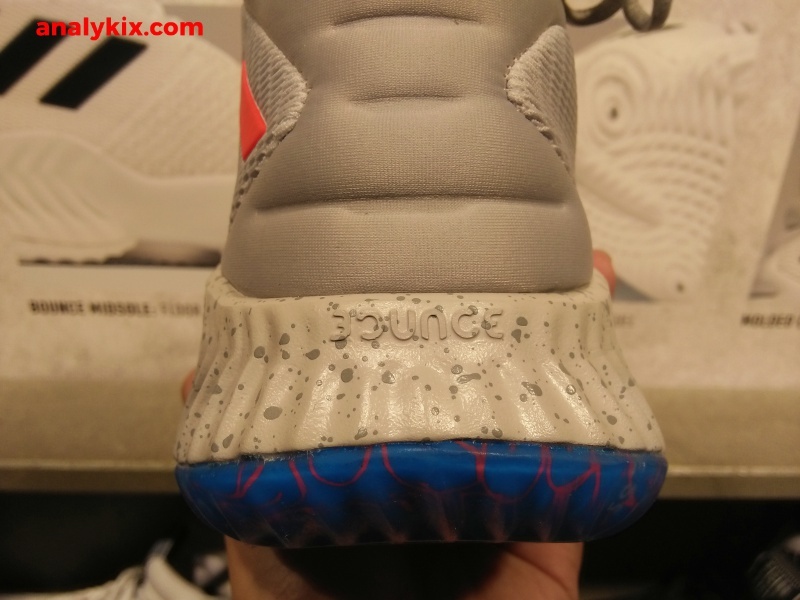 Are we going to see more PE for the Pro Bounce in retail stores? 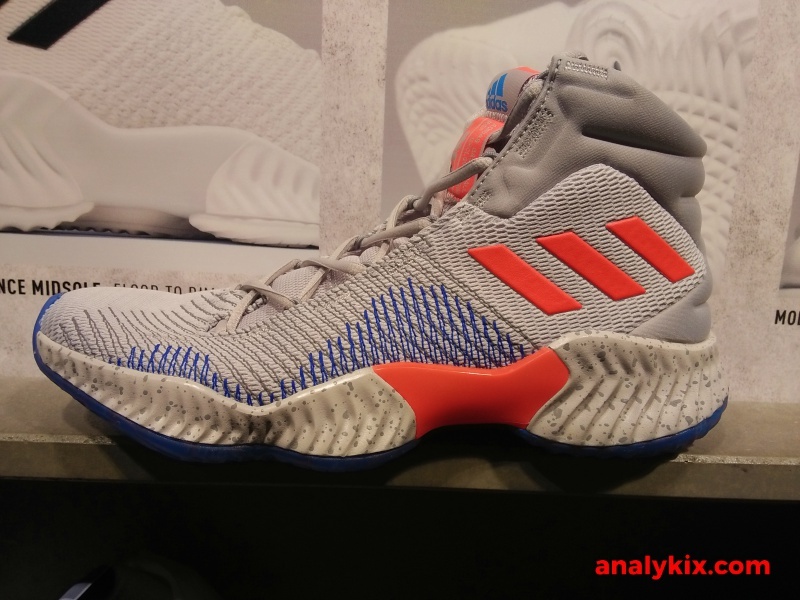 We might, but for the meantime these are good ones and I suggest that you head out at adidas Trinoma if you plan on picking these up. 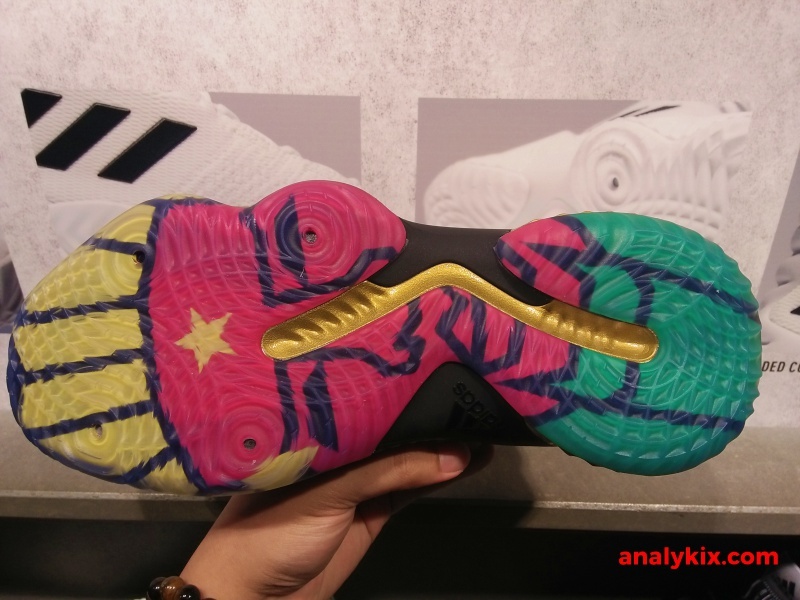 The shoe retails for Php 6,000. 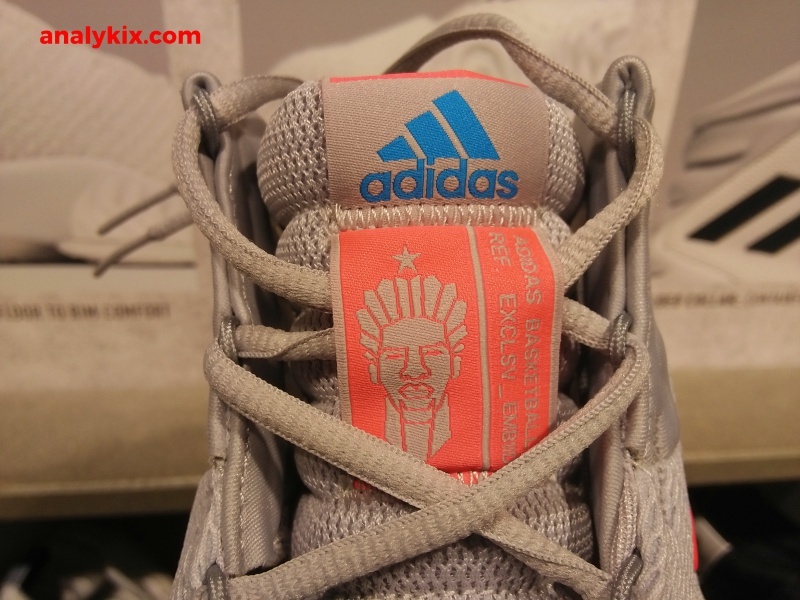 There is also a grey-based colorway, so you can choose what colorway suits you best.